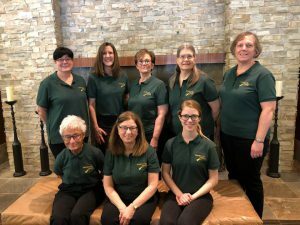 Area 8 Handbell Musicians of America | Illinois, Iowa, Kansas, Missouri, and Nebraska welcomes you! Serving Illinois, Iowa, Kansas, Missouri, and Nebraska. Mark your calendar for the 2020 Area 8 Handbell Festival! Area 8 will list on the website and in its email blasts concerts and events that have been submitted by HMA members. Click here to submit information for a calendar listing. To be listed on the Area 8 calendar, an event (e.g. festival, conference, or directors seminar) must be sponsored or endorsed by www.HandbellMusicians.org. Concerts do not require HMA sponsorship or endorsement to be included on the Area 8 calendar. The process for receiving Endorsed or Sponsored status is simple, and HMA provides valuable support and marketing assistance for these events. For more information, please click here. 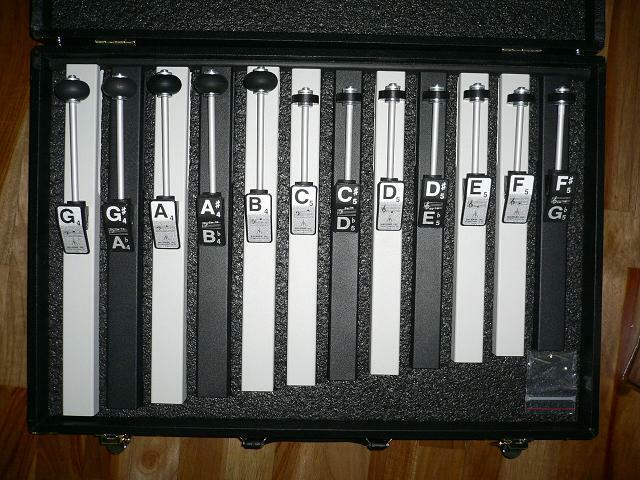 The responsibilities of Area 8 will include providing a 3 octave set of handchimes for one semester (approx. 4 months) with teaching materials, a support network and/or mentor. We’re glad you found the Area 8 online home for Handbell Musicians of America. We are a five-state region of an international organization of handbell ringers, directors, composers, clinicians, and innovators. 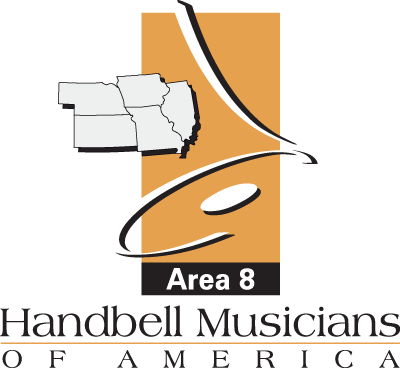 Area 8 contains Illinois, Iowa, Kansas, Missouri, and Nebraska, and is home to some of the world’s great handbell musicians, ensembles, conductors, teachers, and composers. √Our Handchime Loan Program here. Illinois, Iowa, Kansas, Missouri, Nebraska. √Sign Up for Our Email News Blasts here. Would you like to advertise in Quavers? Click here for more information and the form. Our 2019 Distinctly Bronze West Representatives from Area 8.